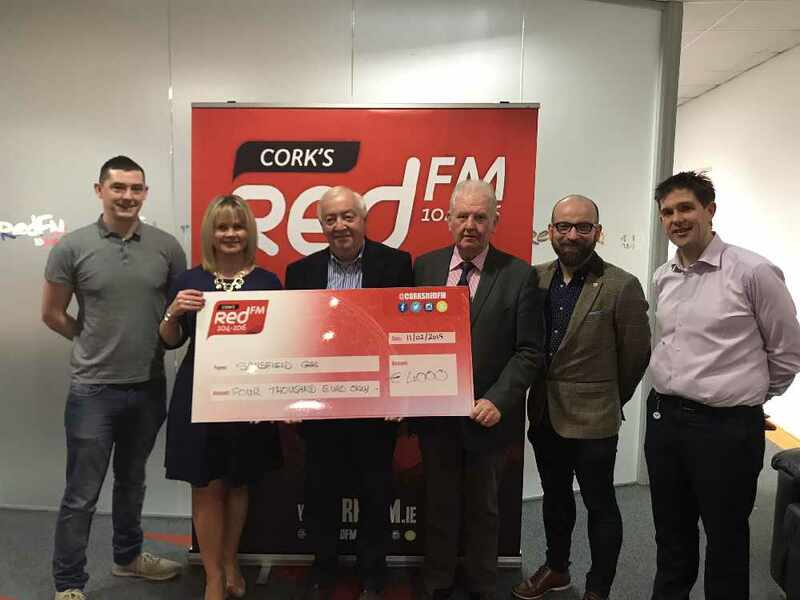 The Cork captains and management were in attendence at Cork's RedFM to celebrate the additional reporting rights to GAA games obtained by Cork's RedFM for the coming year. In attendance were Cork hurling boss Kieran Kingston and captain Stephen McDonnell, and Cork football captain Paul Kerrigan and selector Eoin O'Neill. 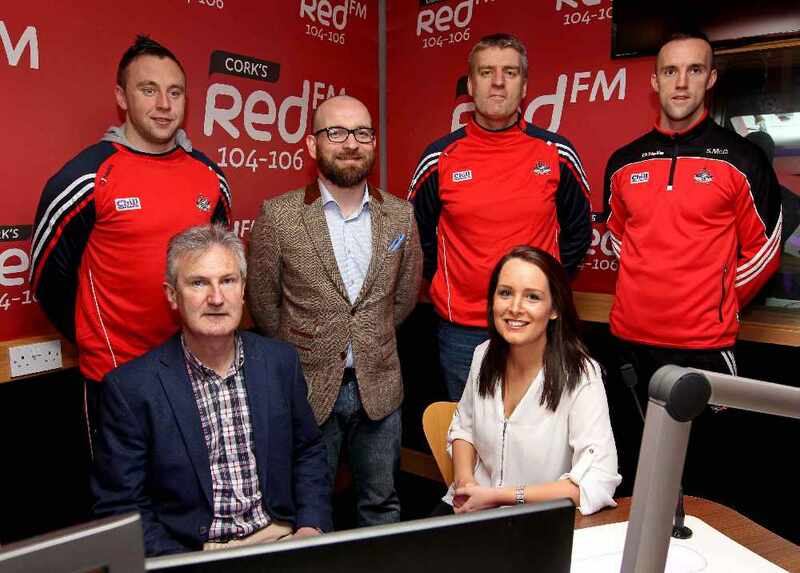 Press Release: Cork's Red FM reach agreement with GAA for additional reporting rights. In association with the Gaelic Athletics Association, Cork's Red FM is delighted to announce that it has secured additional access to, and reporting rights for all Cork GAA matches. The station had previously been permitted to enter locally hosted National League and Munster Championship fixtures, but will now receive full press accreditation for all games involving Cork GAA. The station will now be in a position to provide live on-air updates from games, and will have access to the post-match press conferences. This successful application is testament to the stations continued dedication to Gaelic Games coverage, consistent growth in on-air output and online activity, including the proud sponsorship of the Red FM Senior Hurling League. Cork Senior Hurling and Football Captains, Stephen McDonnell and Paul Kerrigan, along with Hurling Manager Kieran Kingston and Football Selector Eoin O’Neill were on hand to help in the launch of this new deal. It comes ahead of a bumper weekend of Gaelic Games coverage this weekend where Cork's Red FM will provide updates from the National League double header featuring Cork versus Dublinon Saturday, before full coverage of the All Ireland Camogie Club Finals featuring Milford, at GAA Headquarters on Sunday. 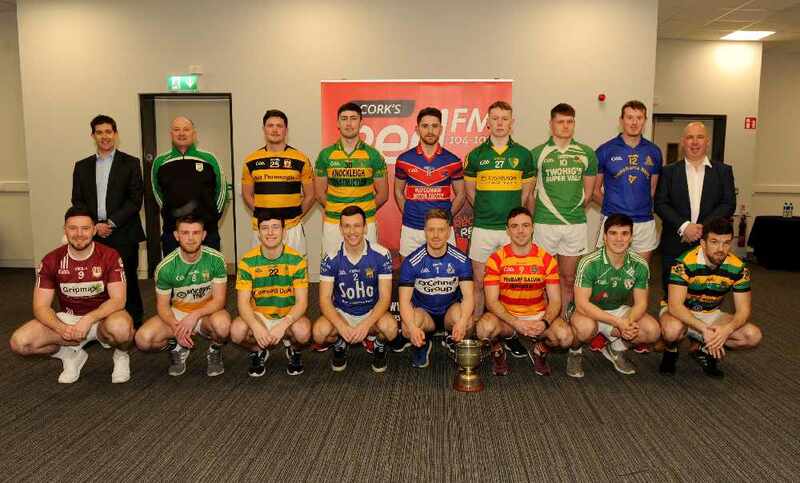 Commenting on the new Rights, Cork's Red FM CEO Diarmuid O'Leary has said "Corks Red FM are delighted to be further extending our coverage of the inter-county teams for both men and women. We look forward to sharing their on-field performances with the Cork supporters"
Ruairi O'Hagan, presenter of the sports show The Big Red Bench was thrilled with the news, saying “This shows our commitment to providing top class GAA coverage, and we’re massively excited. 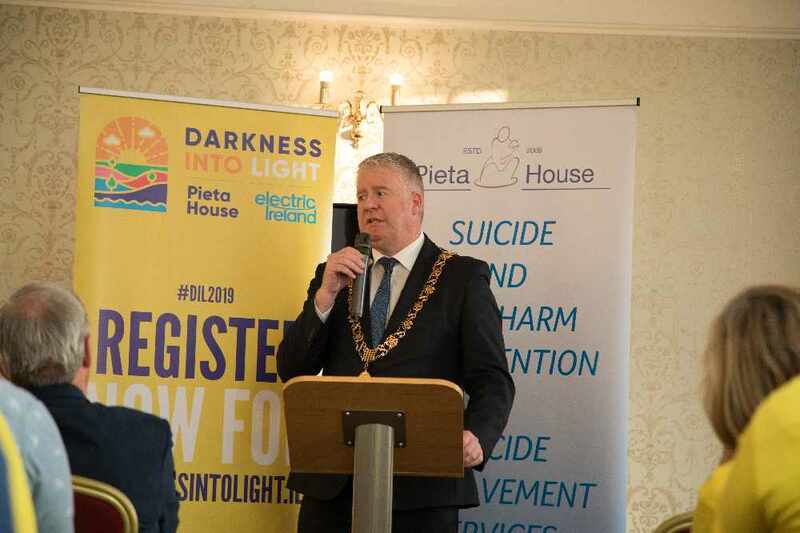 Along with our continued support of local Gaelic Games in Cork with our sponsorship of the RedFM Senior Hurling League, this shows how determined we are to support and promote our national games."